February 23, a Friday, was a very hectic and yet very rewarding day for the Mansmith team of industry experts. First was the highly anticipated return of the Mansmith Market Masters Conference, with this year’s coverage being 4 macro trends that the Mansmith team collected after gathering insights from the market. 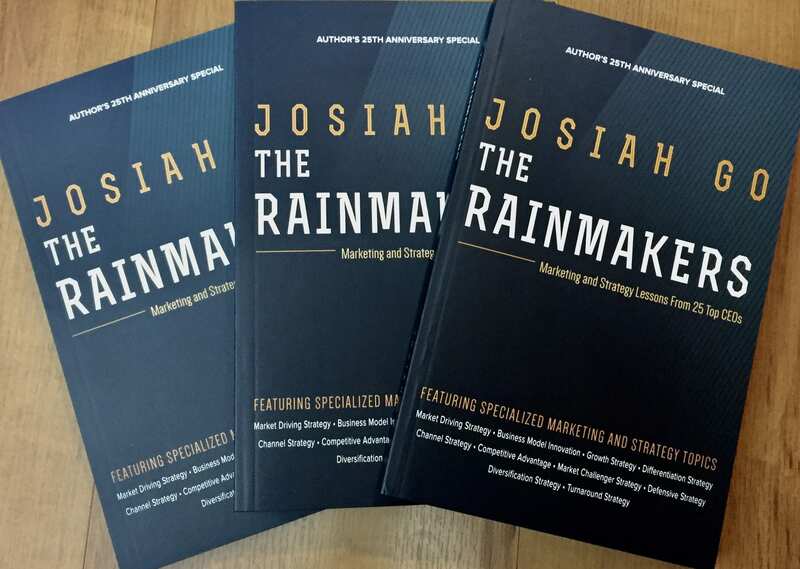 Second was the launch of the latest Mansmith book, The Mansmith Mentors’ List: The 8 P’s of Marketing, which introduced a new P into the marketing mix. The Mansmith Market Masters Conference was quite an experience. The Mansmith industry experts shared their thoughts on the 4 macro trends to a crowd of over 100 people coming from diverse corporate and entrepreneurial backgrounds. The 4 macro trends discussed were the commoditization of products, rise of omni-channel customer experiences, customer personalization of products and experiences, and a look into behavioral economics as a marketing tool. With RJ Ledesma as the conference moderator, the discussion flowed freely among the Mansmith industry experts and the crowd; quite a number of questions from participants eager to learn more about the trends were thrown at the team. It is certainly an event that will be implemented next year, so stay tuned! 1. Easy to read as the articles are brief and straight to the point, so things you need to know about a particular topic are there in about 900 words. 2. Use of actual cases and examples based on either research or the writers’ personal experiences or knowledge. 3. Written by the most awarded team of business educators in the Philippines who can teach with passion and commitment, while caring about sharing relevant knowledge. As of now, The Mansmith Mentors’ List: The 8 P’s of Marketing is available EXCLUSIVELY through the Mansmith online store for PhP 350.00. The first 500 buyers will have free shipping powered by Lalamove within the Greater Manila area, so grab your copy now! For inquiries, please contact Tin at (02) 584-5858 or 0922-875-1231. Or you may email us at info@mansmith.net.